Live Blood Cell Analysis (LBCA) involves magnifying a single drop of blood, taken from a fingertip prick, to a magnification of 1,500 times and takes approximately 45 minutes and is recorded on a DVD. 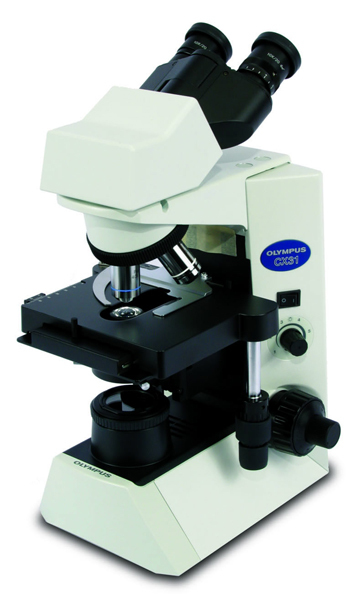 The live blood is then viewed under a microscope with a darkfield condenser which illuminates various components in the blood stream, such as the state of red and white blood cells, undesirable bacteria and fungal life forms. 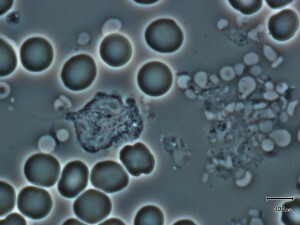 Although LiveBlood Cell Microscopy was invented over 80 years ago, only recently, due to the expansion of technology, has the Client been able to become involved by observing the immediate test results on a monitor with their Analyst. Your bloodstream is like a river. It is responsible for transporting oxygen, nutrients and other life-giving agents to and from the cells throughout your body to maintain optimal health; it is often referred to as the “River of Life”. The blood is also a medium for detoxification; it delivers cellular waste to the liver and kidneys for elimination from the body. Unhealthy blood can resemble a swamp; this can be due to a poor diet, chemicals, radiation and emotional stressors. This in return can cause your cells to become malnourished, injured and/or they can turn into harmful free radicals. A swampy terrain can be a certain indication of latent or undiagnosed problems and could lead to a degenerative disease. In addition harmful bacteria and microorganisms can feed off these toxins, increasing your risk of disease. It is crucial to maintain a healthy terrain to help ensure optimal health.